This annual Market fundraiser benefits East Wellington Community Services, and our local Food Bank. We will be selling roasted corn with all proceeds to EWCS, as well as collecting cash and other food and product donations for EWCS. We’ll announce what items are most needed on our FB page. We’ll also celebrate with live music from 5:00-6:30 and special crafts & activities for the kids from 4:00-7:00! Don’t forget you can grab dinner at the Market, and stay to enjoy the whole evening! 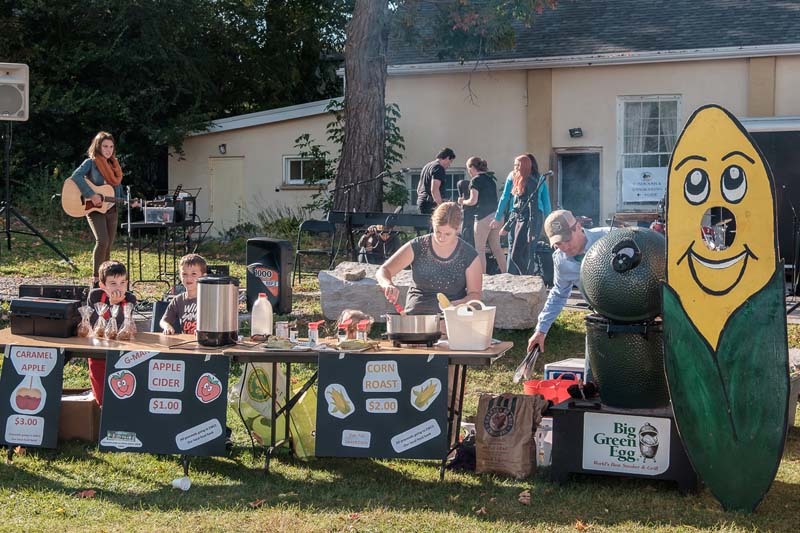 This year’s corn roast is being sponsored by Royal LePage Royal City Realty. 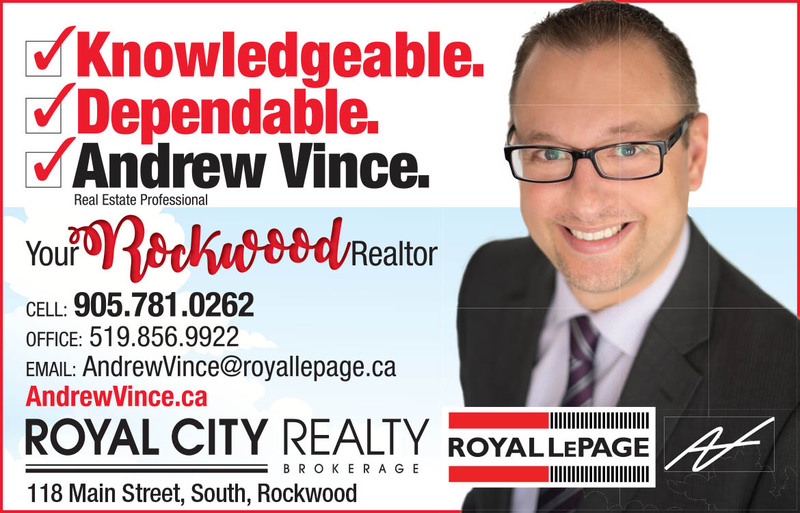 Thank you Royal LePage Royal City Realty for supporting your community!